So we know what the WMG Real Brides think about numerous issues... but what about those who capture your weddings for eternity? Yes, the photographers also have a lot running in their minds, and more often than not, they aren't able to relay it to the bride and the groom or the suggestions just fall on deaf ears in all the mayhem! 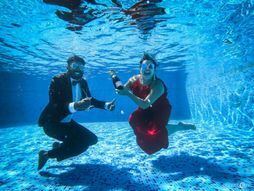 So here are what some of the popular photographers think are the real photography mistakes that brides and grooms make! Stuti from The Cheesecake Project says, "THE BIGGEST MISTAKE (yes, in caps) is not allocating separate time for their couple and family portraits. These aren't the ones you take on stage for your reception. These are the ones you need to "make". These are the pictures that will go up on your walls, these are your memories for life. It's something most of my clients regret doing AFTER the wedding. Repeated reminders and requests from photographers often fall on deaf ears. 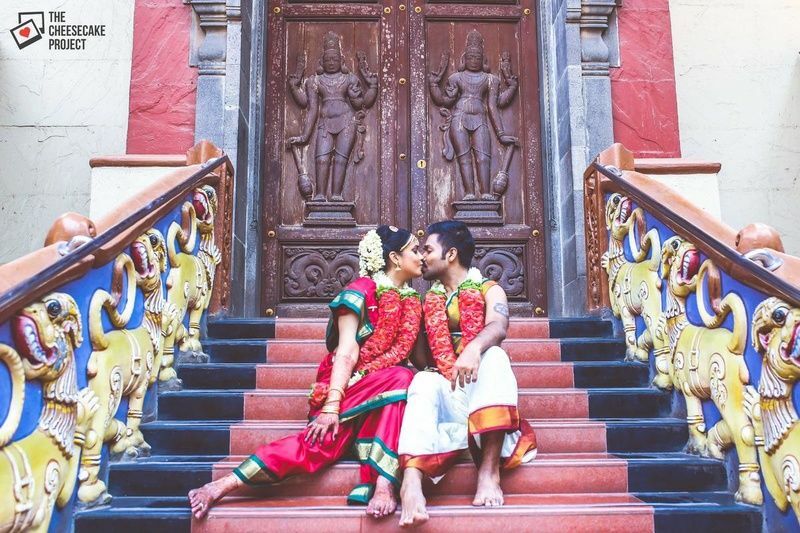 I really wish more couples would understand the importance of these portraits." Solution: This couple took out time to pose for their pics.. and look how cute the picture turned out! Solution: Stand near a window and get the make-up done in natural lighting. Look how gorgeous this shot below is! Solution: Consult once with the photographer if you have doubts. They'll give the best input and it might just work in your favour like in this pic! 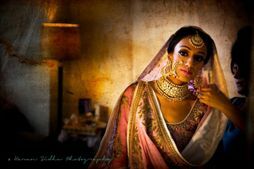 Aditi from Photosynthesis by Aditi★ 4.9 says, “One of the biggest mistake couples make is hiring two different teams and/or too many photo/cinematographers. 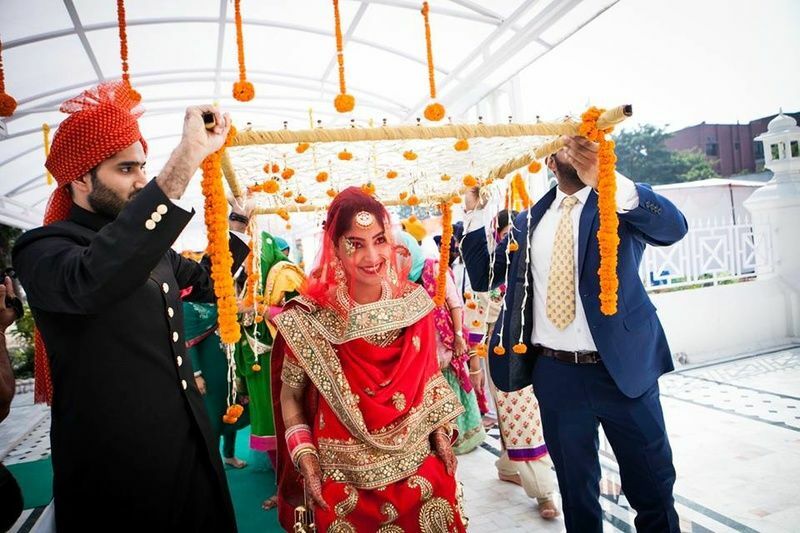 This usually happens due to two families being a part of this, but it is essential to realize that 'Less is More' to ensure great audio-visual coverage of the wedding, where quantity actually hinders quality- like for example during during the pheras, where there is a limited space." Solution: A single, well-coordinated team that captures the best moments without interference! 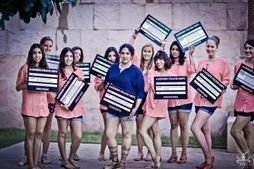 Saketesh from Fotografia9★ 4.4 says, “While couples put a lot of planning into getting the right photographer, make-up artist etc for their wedding, they completely ignore the lighting aspect of the various functions. Appropriate lighting is essential as anything inappropriate or inadequate lighting can deal a serious blow to the final output. As a team, we always prepare for the worst possible lighting, but our best pictures come when the lighting is also appropriate. Our advice - avoid high intensity LEDs and keep warm ambient lighting for most functions." Solution: Again, consult with the photographer. Pictures are amazing like this one below when they make use of lighting properly! Pulkeshin from North Water Star says, "We ask the couples to send us a list of shots or describe what are the images they want us to shoot which will have them or their family in it. A summary of who wants to see whom in as many images we shoot, because later couples or family members look for images that they want to be seen in, but aren't in there because a good de brief wasn't taken by the crew." Solution: It is important to get such a list from both sides of the family so that everyone is happy with the outcome. Deepak from Deepak Vijay Photography★ 4.5 says, "My aim as a photographer is to capture joy in the eyes of my subjects. 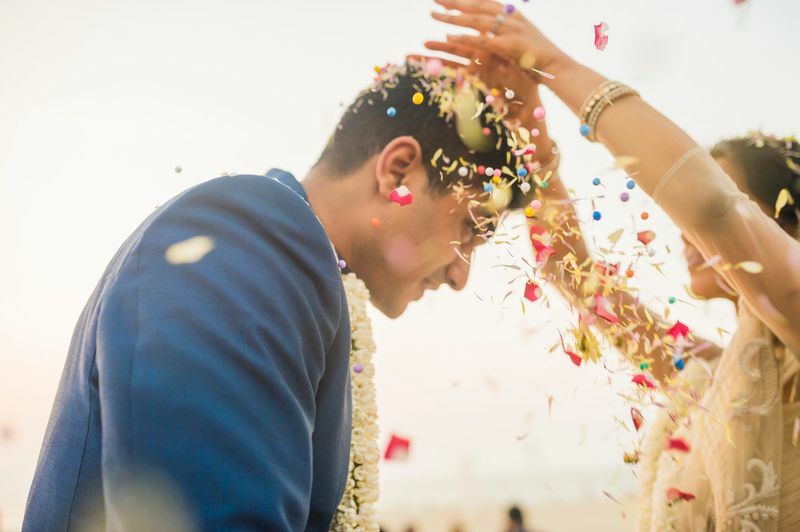 When it comes to different weddings, everything varies from a photography point of view- the couple, the outfits, the make-up, the location etc. All these factors have an impact on the final product. 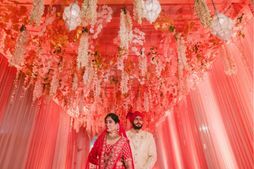 Every couple and every wedding is unique, so it unfair to compare one wedding with another as it leads to unrealistic expectations from the photographers." Solution: Your wedding is unique. Don't compare it to others or pressurise the photographer for the same! Get your own unique pics like this super cute one! 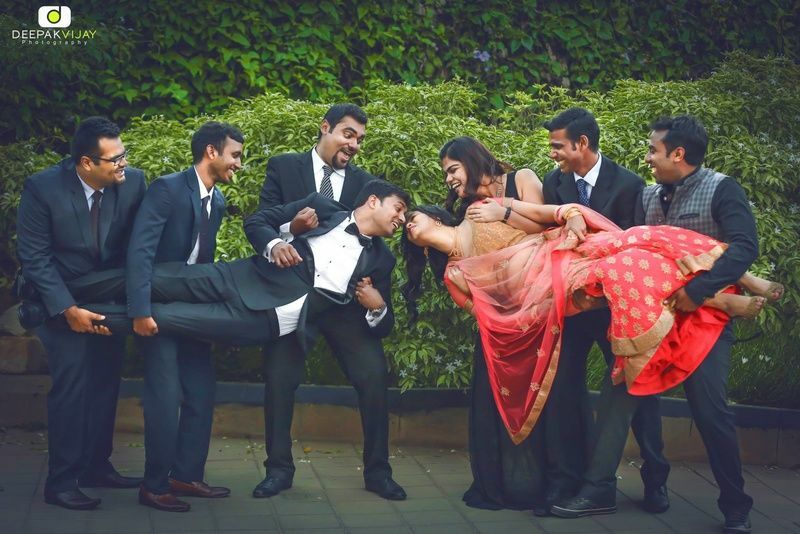 The Most Non-Clichéd Pics Every Bride Must Get Clicked! Photographers Reveal: The One Trick for Better Bridal Photos! 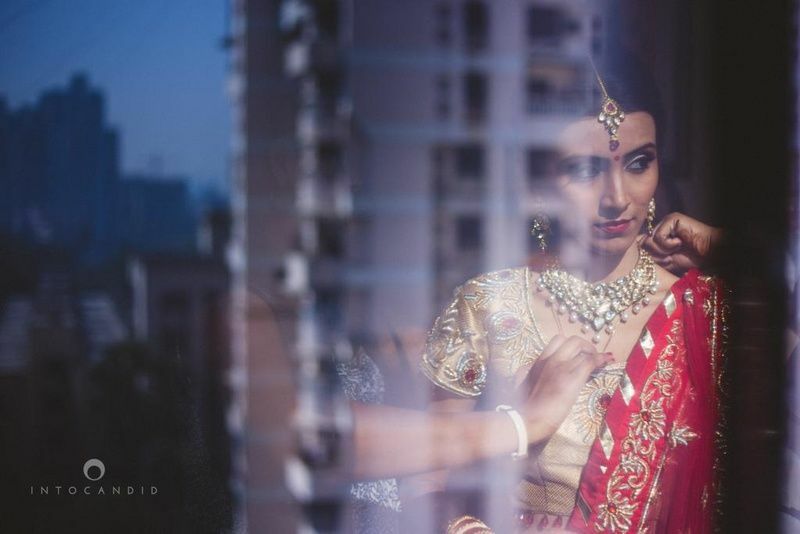 #WeddingGoals: Kresha Bajaj's personalised lehenga showcases her love story!